There is a secret feature on Netflix that lets you request shows and movies that are not available in your library. 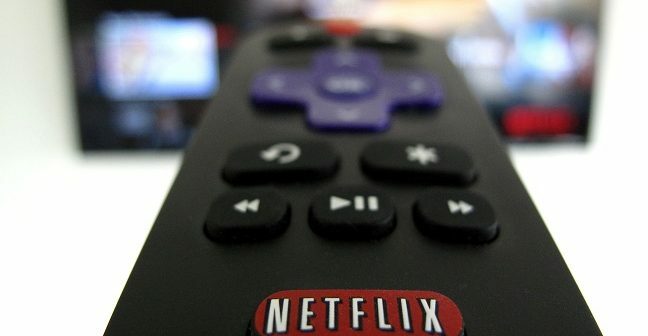 The feature, which most users have never heard of, is hidden away in Netflix’s help section. You can use the feature to request up to three TV shows or movies of your choice. All you need to do is complete the online form, hit submit and that’s it! Netflix will then email you back to let you know if you have been successful in your request, informing you if the streaming site will add “a new TV show or movie that we think you’ll enjoy”. The existence of the feature was revealed earlier this week when a fan in the Philippines requested via Twitter that a show be added to the Netflix Philippines library. Netflix responded to the tweet, directing the user to the request page on the Netflix site. Other people commenting on the tweet were surprised to learn of the existence of the feature. In all fairness, it seems the feature has been around for a while, it’s just that few people knew about it. “Have a TV show or movie you’d like to see on Netflix? Tell us about it below! This form is the one and only place to submit content requests,” the Netflix website states. Another feature of the streaming site you may not know about is the list of hidden codes that can unlock access to a variety of sub genres and content you may not have realised was available on Netflix. The full list of codes can be found here.